The Malnutrition program is also taking shape. 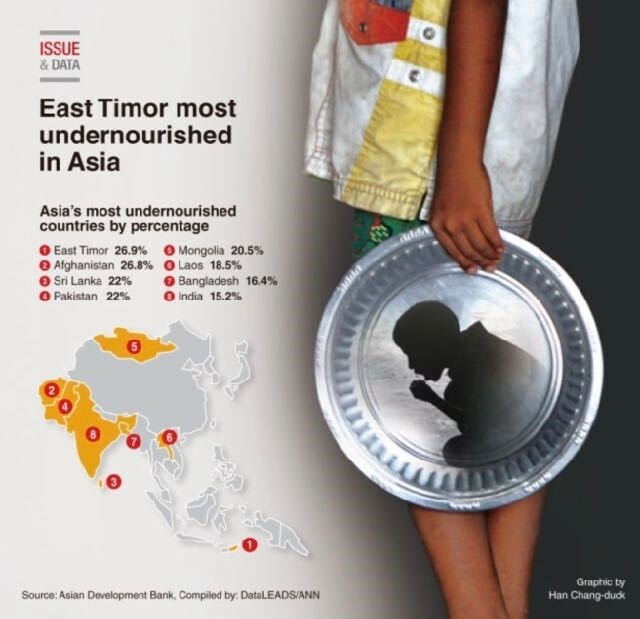 We recognise the enormous need – Timor Leste has the worst malnutrition outside of Africa – and we know we have a proven track record in delivering quality malnutrition care. 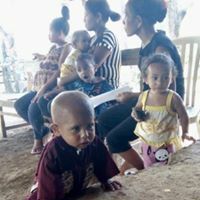 Approximately one in four children with severe acute malnutrition will die without medical care, and many of the survivors suffer lifelong consequences to their physical health and brain function. We can’t stand by and watch: our plan is to partner with the Ministry of Health and the National Hospital to develop a malnutrition centre based at one of the CHCs. 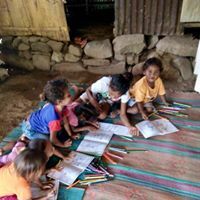 We will use this centre to treat malnutrition – both inpatients and outpatients – and as a model facility for the teaching and training of Timorese clinicians in malnutrition care. Malnutrition is 100% preventable, and we know we’ve got a part to play in putting an end to malnutrition in this country.